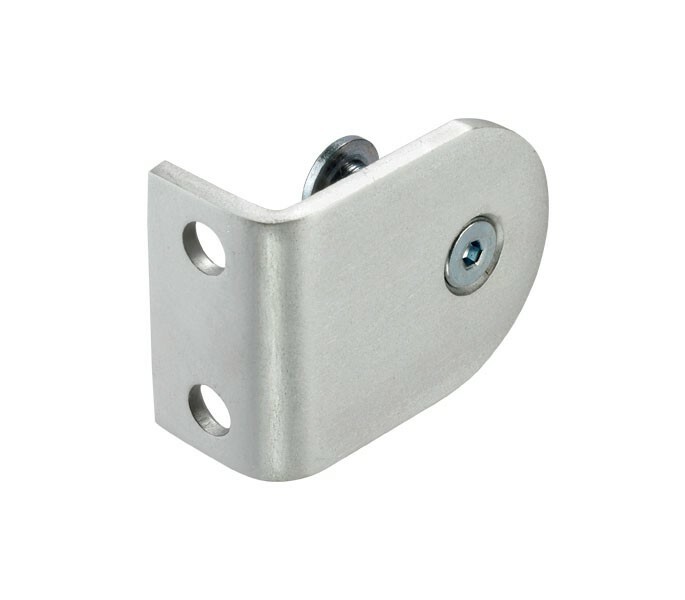 These toilet cubicle brackets for 13mm board are the perfect choice for those requiring cost-effective cubicle mounting brackets manufactured from satin anodised aluminium for a low maintenance finish, due to its impermeable properties and exceptional abrasion resistance. 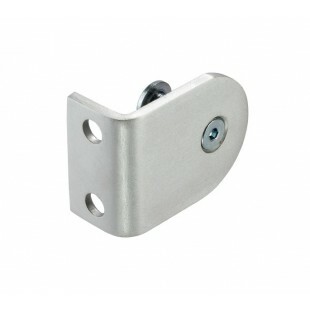 Our toilet cubicle brackets are supplied singly with a countersunk machine screw and T-nut for bolting to pilaster, two short screws for fitting to the pilaster and two long screws and plastic plugs for fitting to the wall. For those looking to bolt-through fix, our T194 fixing pack can be used in conjunction with this product.